Now you can tell your child about your dream of space travel. 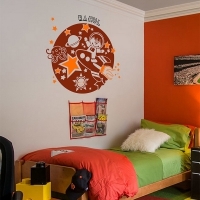 Bring the perpetual excitement of travelling through space with this wonderful wall sticker set. 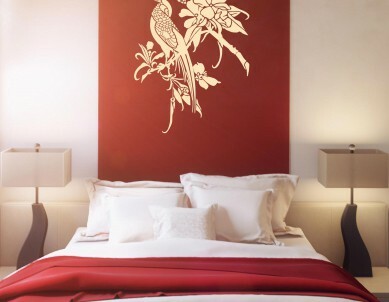 Option 1: This space design measures 24 inch diameter apt for a wall dimension of upto 7 ft in length. 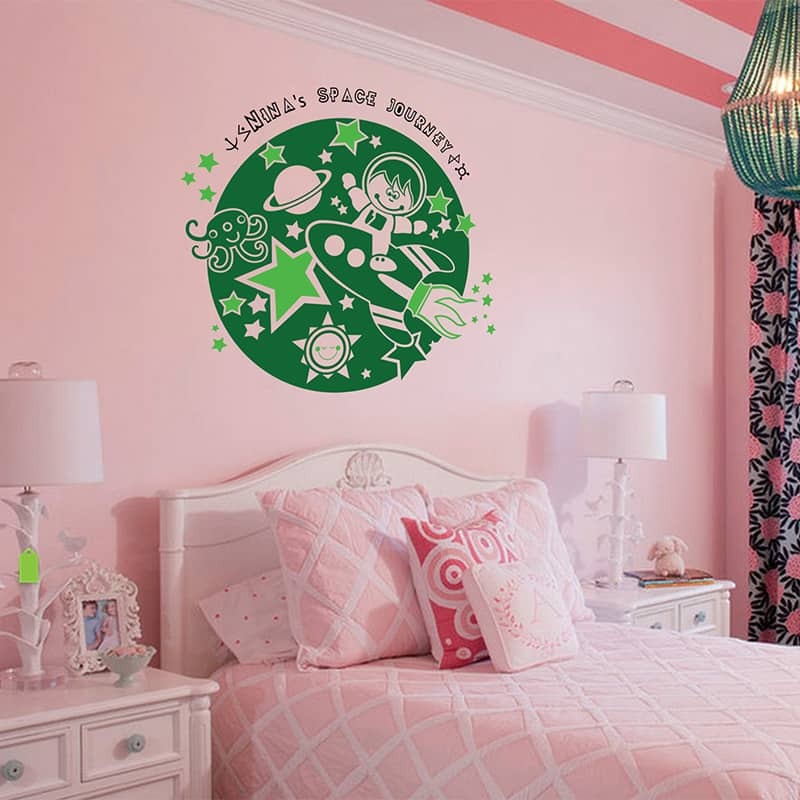 Option 2: This space design measures 32 inch in diameter will suit a wall upto 12 ft in length. The diameter taken here is of the spherical outer-space – a great universe for your child to be in. 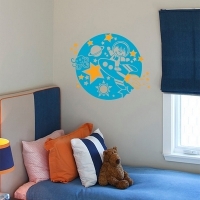 You can add your own message for your little one’s room and inspire their inquisitive minds.